Big change is possible when people work together, generate new ideas, and forge partnerships. 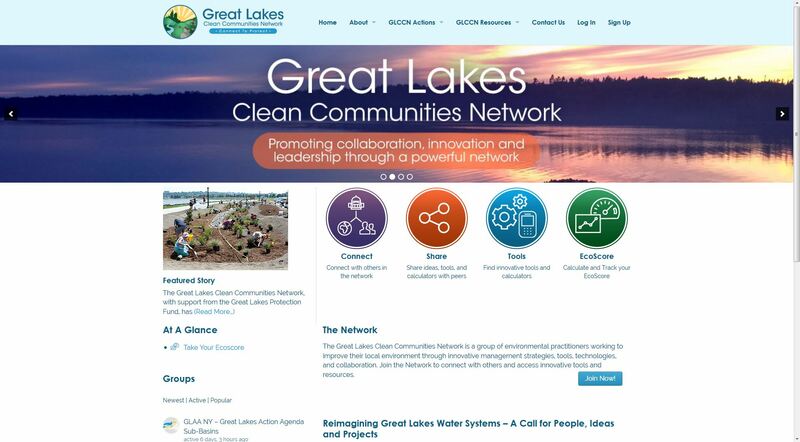 That’s the goal of the Great Lakes Clean Communities Network (GLCCN), an effort supported by the Great Lakes Protection Fund, where leaders connect in new and powerful ways, and determination drives innovative ideas to address environmental problems locally and throughout the Great Lakes. Join others today and Connect to Protect.